The Millennial generation has a serious passion for food. They are interested in not only good-tasting cuisine but also knowing where the food is coming from and its quality. According to best-selling author Eve Turow in her book A Taste of Generation Yum, Millennials are the most passionate about food than any other generation in history. While past generations counted calories and bought low-fat foods, Millennials are changing their priorities. 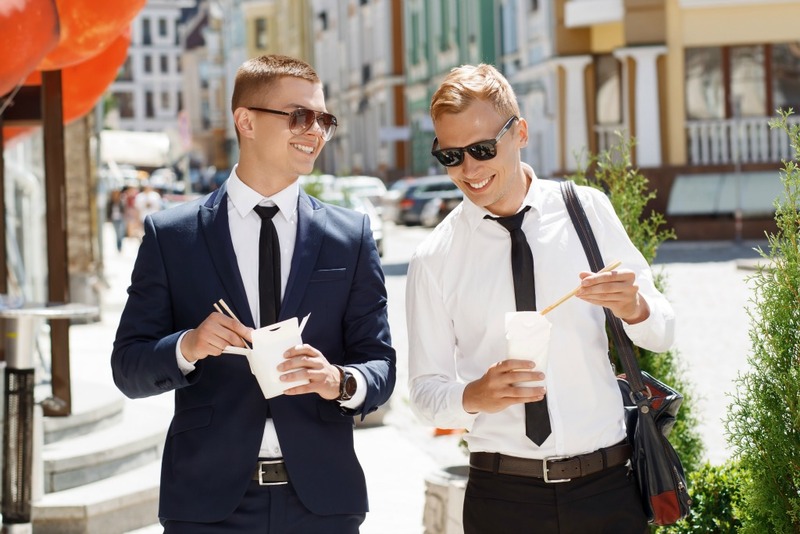 According to Restaurant Marketing Labs, the criteria most Millennials gave to describe their eating preferences involved, “Convenient, yet healthy. Fun and exciting, yet natural and unprocessed. High-quality, yet affordable.” For younger consumers, “healthy” means locally-prepared food free from preservatives and processing. Millennials are much more willing than older generations to seek out high-quality, fresh foods and will go to great lengths to get it. They are much more aligned with the growing food movement that demands organic produce, local food, and artisanal products like cheeses and jams. And the food industry is starting to catch on. The industry’s progress can be seen in the increasing popularity of fast casual restaurants, which have experienced a 550% increase since 1999–ten times the growth of the fast-food industry. Instead of spending time grocery shopping and cooking at home, consumers have access to affordable and healthy foods when they’re on the go. They can curate their own dish, or simply pick up a grab-n-go meal inside plastic food containers. By combining high-quality ingredients with fast-food speeds, these restaurants are giving Millennials what they want. Millennials are the future customer base for all types of food establishments. If you own a restaurant, be sure to place local food at the forefront, and offer grab-n-go style meals made with high-quality ingredients. For reliable plastic food containers, check out the products from MrTakeOutBags.com.